How Far is Bella Arwana Phase 1? 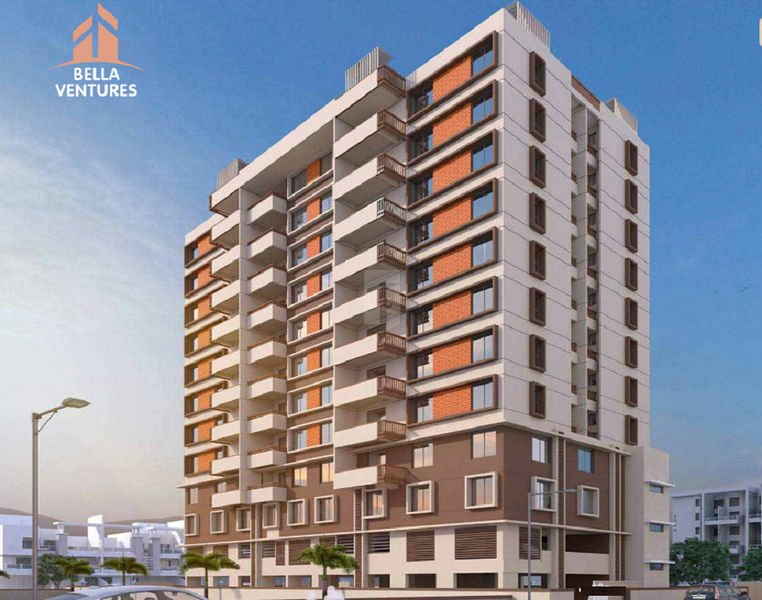 Bella Arwana Phase 1, located in Pune, is a residential development of Bella Ventures. 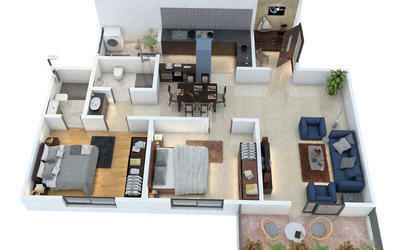 It offers spacious and skillfully designed 2BHK and 3BHK apartments. The project is well equipped with all the basic amenities to facilitate the needs of the residents. The site is in close proximity to various civic utilities. Granite Kitchen Platform with Granite Sink.